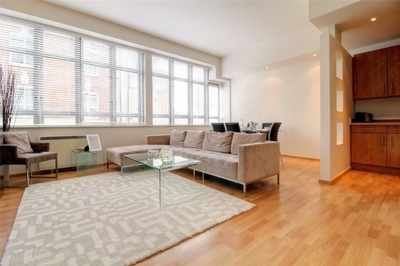 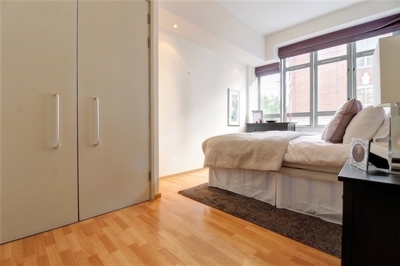 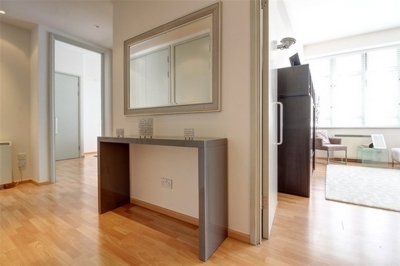 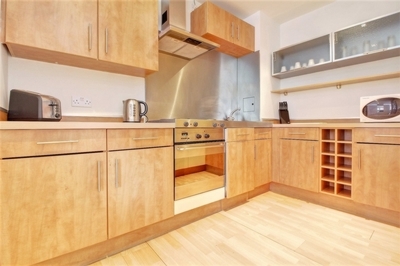 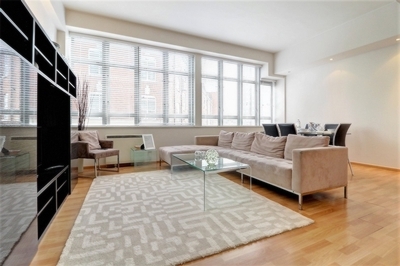 Fantastic one-bedroom loft apartment in the Heart of Old Street EC1. 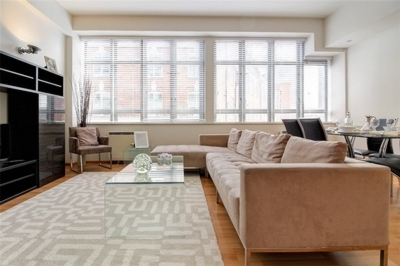 This stylish apartment features a large living space with large industrial windows, separate kitchen, good size double bedroom with built in wardrobes and ensuite bathroom and additional guest w/c. 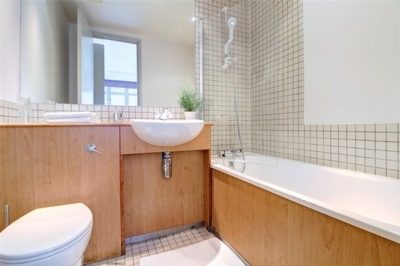 Set back off the main road this rear facing apartment is lovely and bright and quiet place to call home. 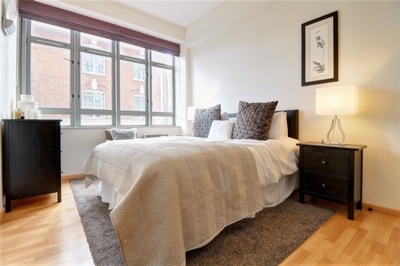 Ideally situated between Shoreditch and Angel N1 offering the very best of what Shoreditch, Islington and Clerkenwell has to offer all on its doorstep. 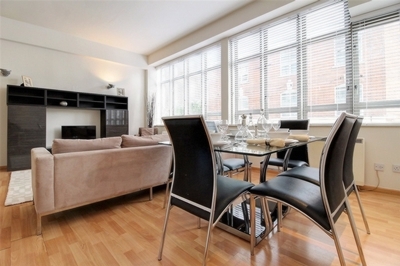 Benefitting from concierge and available furnished or unfurnished.